This is an unlimited filing plan for a single attorney (again no additional attorneys), but the difference is that it does allow for paralegals and staff to file under the single attorney. It also includes free electronic service, case history access, document access, and support. The price for this plan is $25 per month. 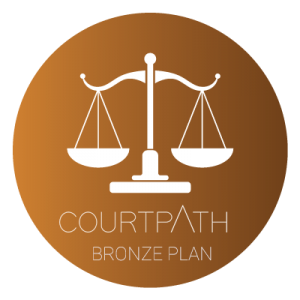 Courtpath is an environmentally conscious electronic court filing application that values sound judgment, respect for clients, low environmental impact while having a high impact on the efficiency of court filing. Through its advanced online application and mobile optimization, help take your practice to the next level. 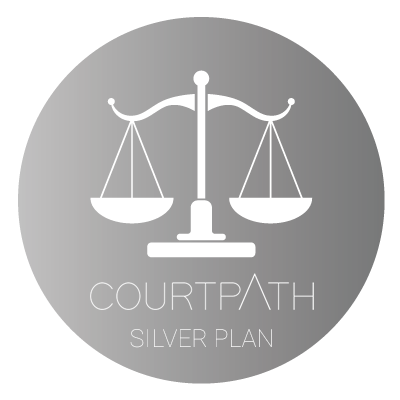 © 2019 Courtpath. All Rights Reserved.